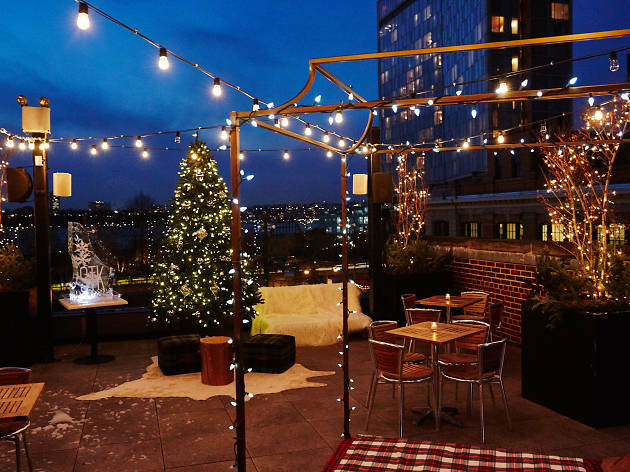 Summer isn't the only season for rooftop hangs—there are not only plenty of rooftops that remain open through the winter but also plenty at which to ring in the new year. 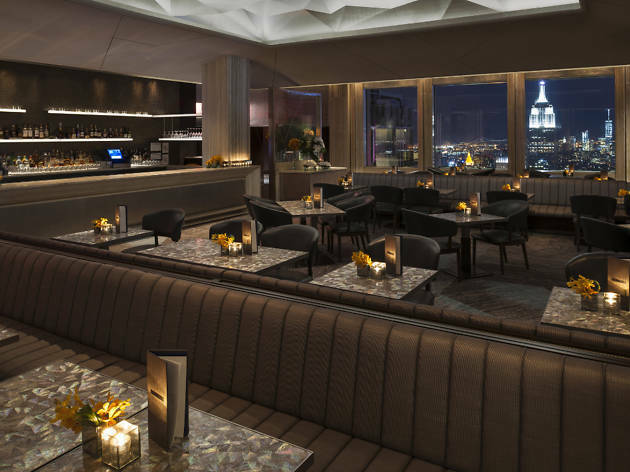 Here are eight festive options in case you want your New Year's Eve parties with a side of world-class skyline views at some of the best bars in NYC. 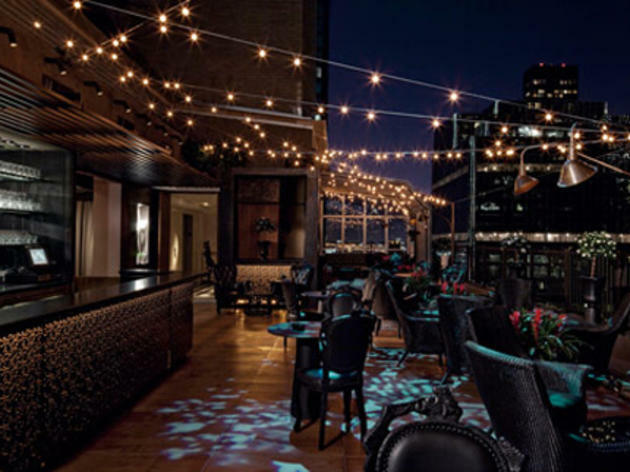 The midtown lounge will be open for business on New Year's Eve: Kick back on sleek leather booths during a four-hour open bar (9pm to 1am) while DJ Greg Hansen spins. 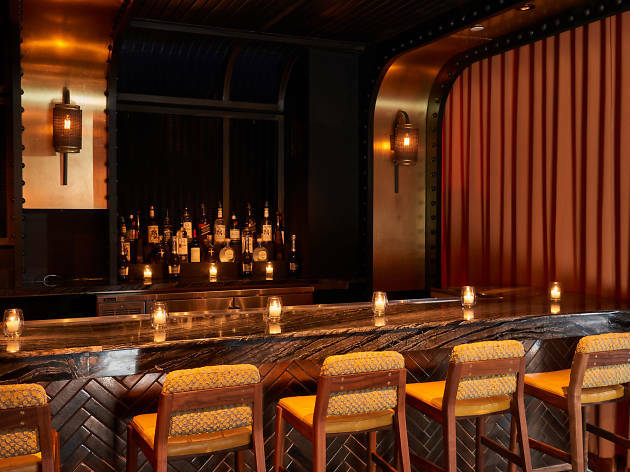 Pad your stomach with small bites like truffle mac and cheese and grilled lamb lollipops. 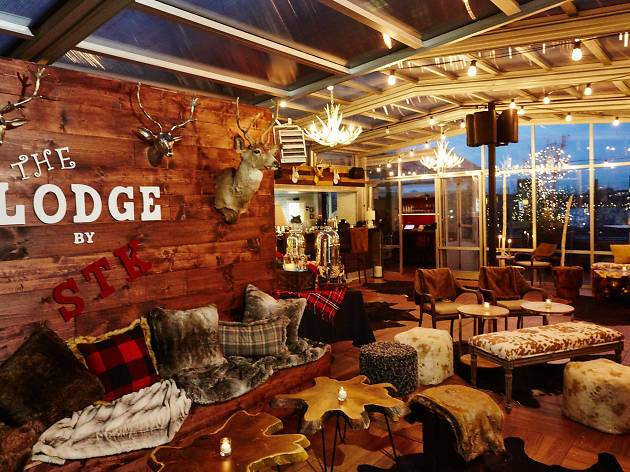 If you're gunning for something a little more cabin-chic, head to the Lodge at STK for a five-hour open bar, a DJ spinning tracks and passed hors d'oeuvres earlier in the night. 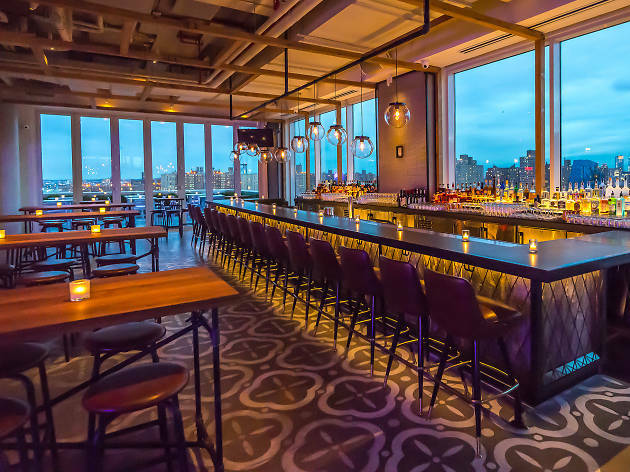 The palatial 15th-floor bar that crowns the Hotel Indigo in the Lower East Side is throwing a "Revival" party with 360-degree views of the city, light bites and a champagne toast at midnight. 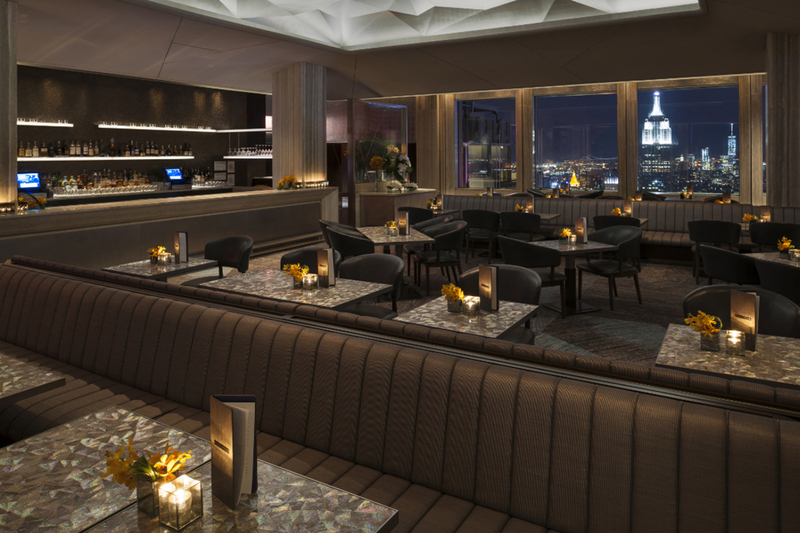 Get front row seats to the New Year's Eve fireworks show in Central Park atop the Viceroy New York, all while jammin' to DJ Killah Cam and muching on small bites. 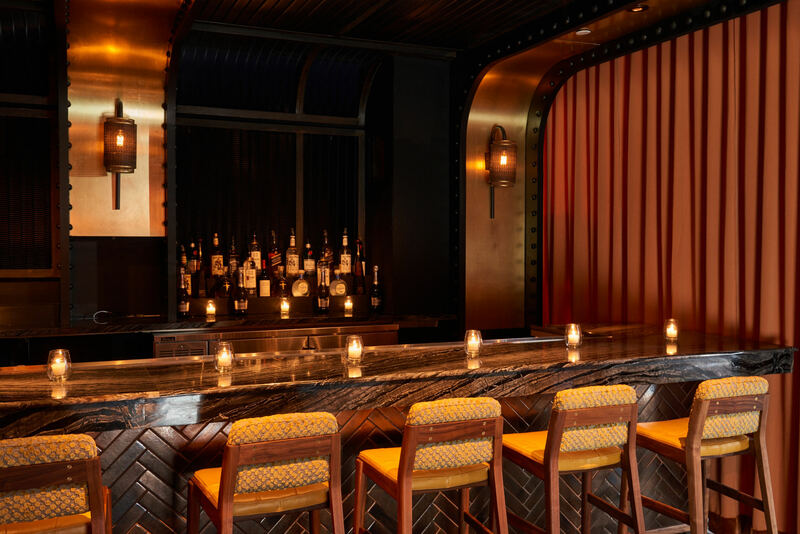 Head to Bar SixtyFive, adjacent to the historic lounge, on December 31st for a two-hour champagne and caviar bar (10pm to midnight), passed canapes and a bubbly toast when the clock strikes twelve. 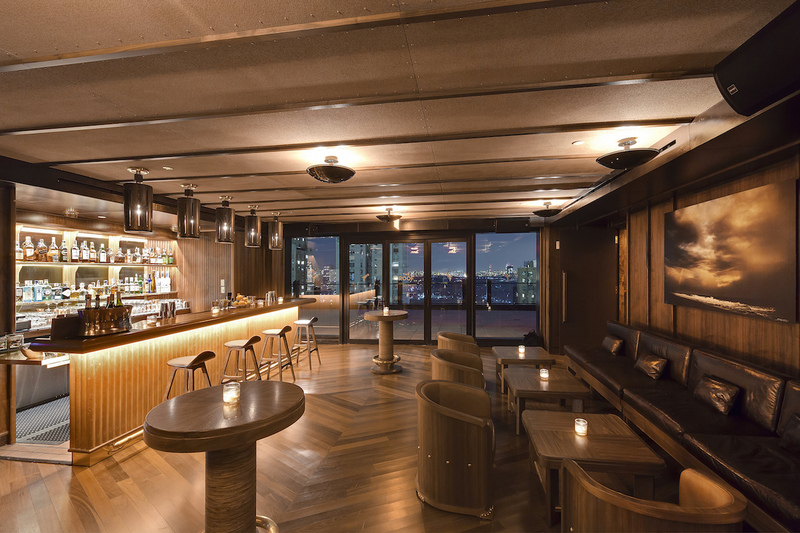 This bi-level behemoth beer hall has a 3,500-square-foot ground floor and a roof deck almost as large. 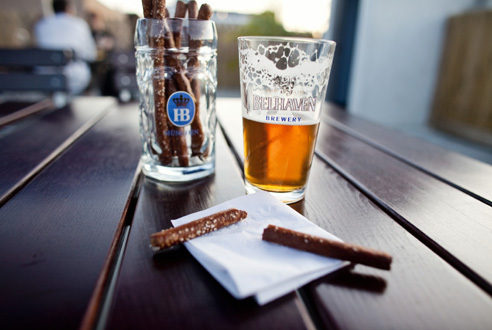 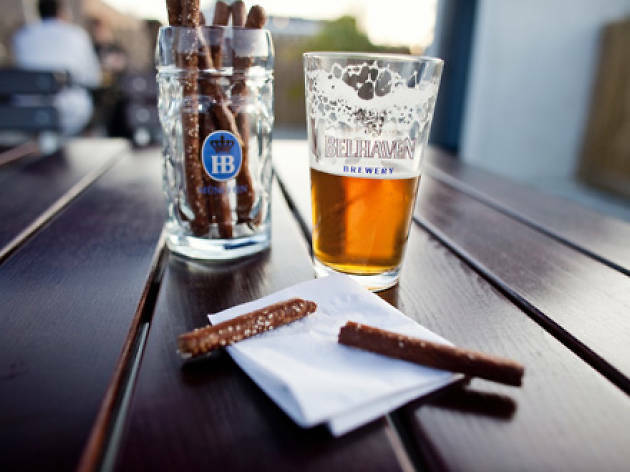 Brooklyn boosters may be disappointed to find that the 15 taps are dedicated to imports (mostly German and Belgian drafts). 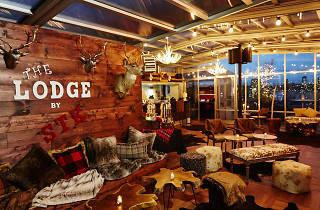 But drink enough on New Year's Eve to the live DJ, and you won't seem to mind by the new year. 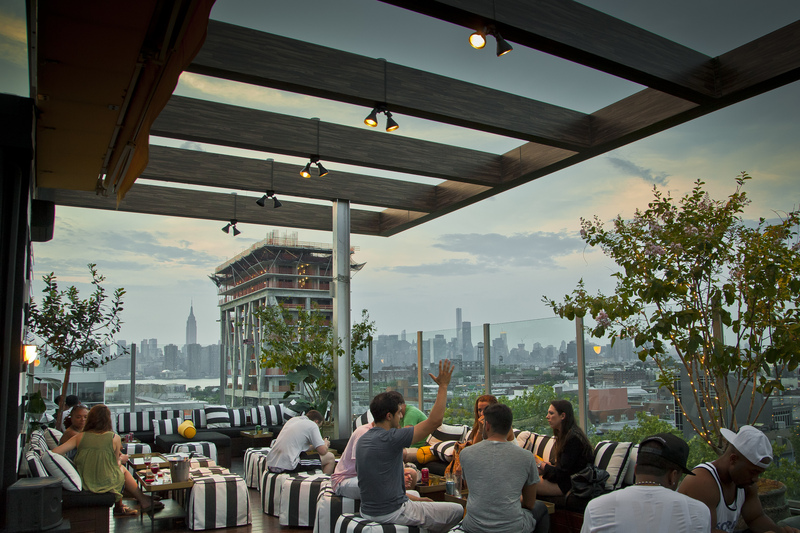 Most rooftop bars rely on their expansive vistas to woo the crowds. 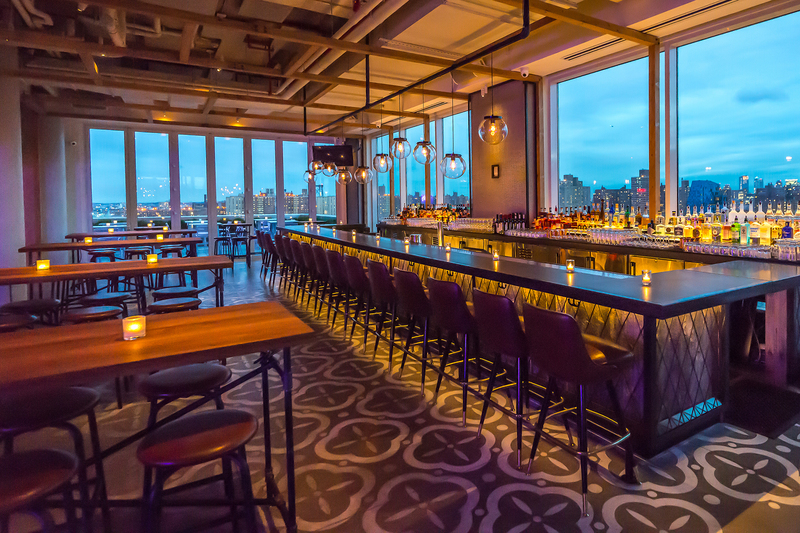 For Magic Hour, the spot from TAO Group atop the Moxy Times Square hotel, its view of midtown and the Empire State Building is just a footnote. 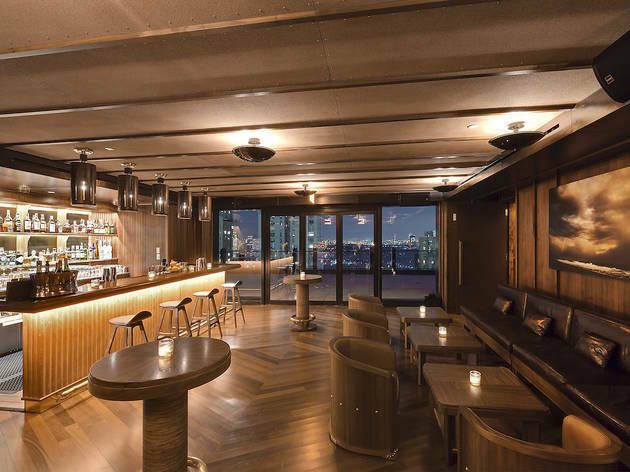 The team plays up the idea of an “urban amusement park” in its palatial 10,000-square-foot space, with rotating carousel seating, a topiary garden and Foreplay, a putt-putt course filled with animal statues in NSFW positions. 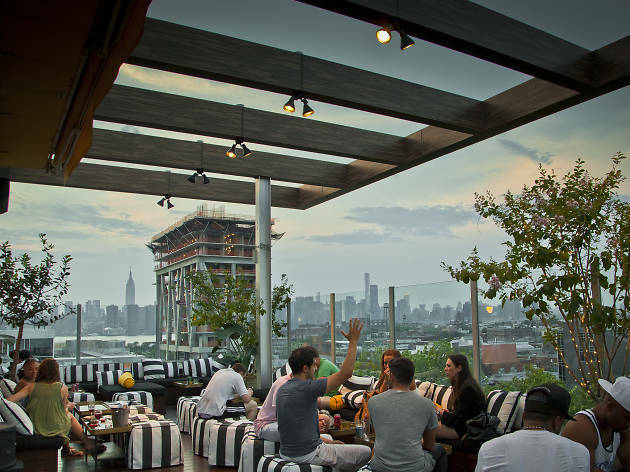 Looking for even more rooftop bars?